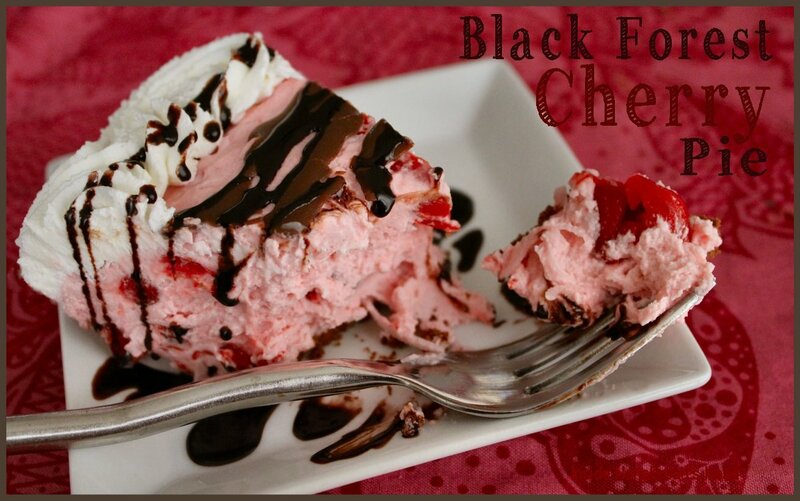 My mother makes this no-bake Black Forest Cherry Pie. It’s good. 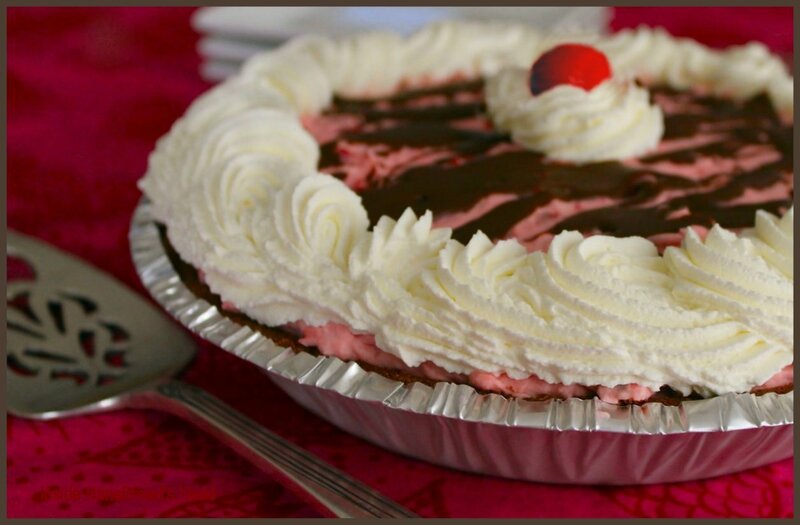 So good, in fact, she won the pie contest at the company picnic back in the day – three years running. Until, that is, someone complained that she always won the pie contest and they told her she couldn’t enter this pie anymore. Some people are sore losers. 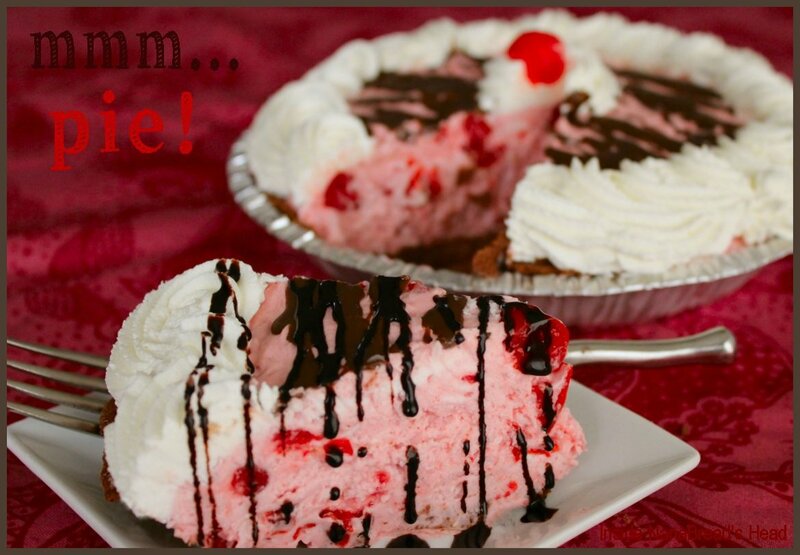 Personally, I say if the crowd votes it Best Pie then it’s obviously a fan favorite. I can vouch that it was always a family favorite, as well. 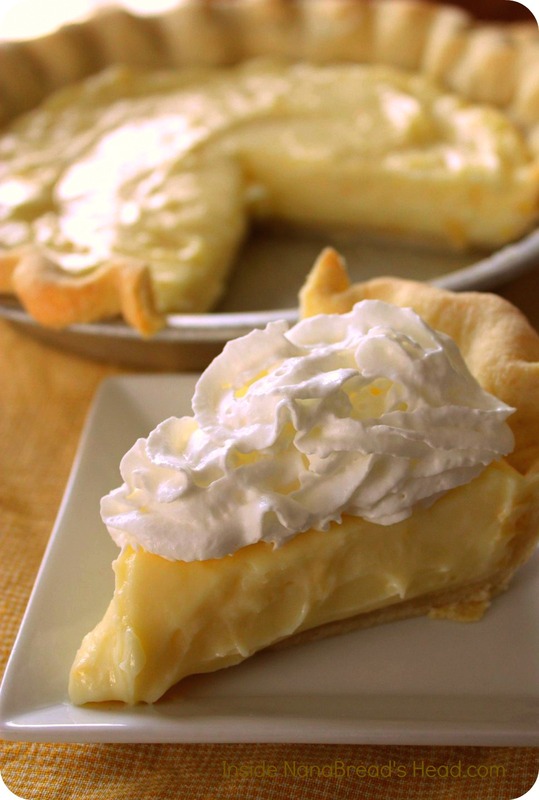 Begin by making your own whipped cream (lightly sweetened) or thawing your Cool-Whip. Next, place the softened cream cheese in a mixing bowl; beat with an electric mixer until light and fluffy. Add the powdered sugar and beat one minute more. Remove from the mixer and gently fold the prepared whipped cream or Cool-Whip into the creamed cheese mixture until well combined. In another bowl, combine the cherry pie filling, almond extract and shredded coconut. 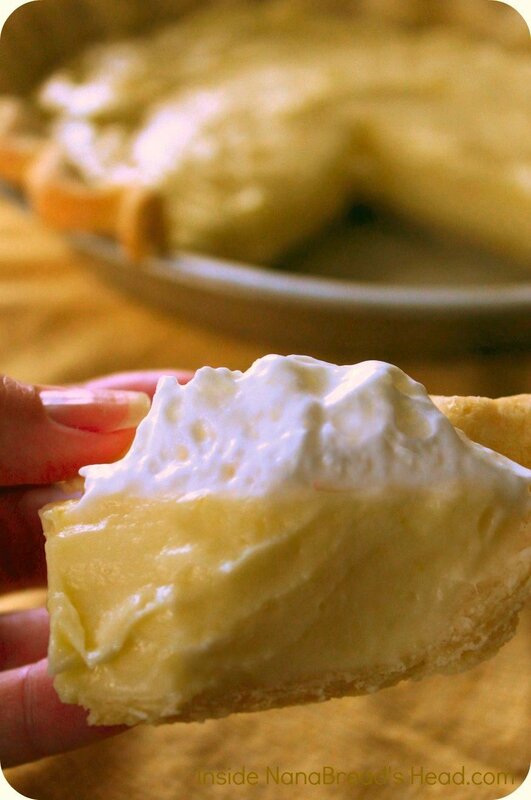 Gently fold the pie filling mixture into the whipped cream/cream cheese mixture until thoroughly incorporated. You’ll want to work slowly and gently to keep the whipped cream mixture from deflating. Once combined, spoon the filling into the graham cracker crust and spread it to the edges.